Jinou low energy Bluetooth module uses nRF52832 BLE chipset, which supports Bluetooth 5.0 protocol. It can be used in power consumption sensitive situations, such as commercial medical care, mobile accessories, sports and healthy application. The module supports multiple roles to establish multiple connections simultaneously, namely it can connect other BLE devices and can be found and connected by other BLE devices at the same time. 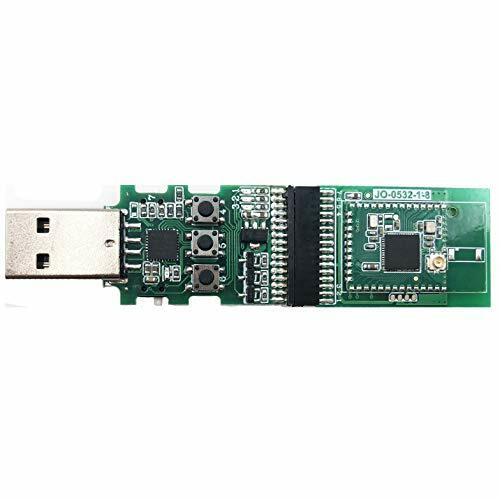 Our company offers hardware datasheet, software user manual, testing tool and other after-sale materials for module testing. You can download these materilas from our website www.oemblue.com(download part No.). You can also send an email to our company's email: lauren@oemblue.com, then we will send you these materials via email. If any questions, please do not hesitate to ask me. We will do our best to help you. If you have any questions about this product by JINOU, contact us by completing and submitting the form below. If you are looking for a specif part number, please include it with your message.